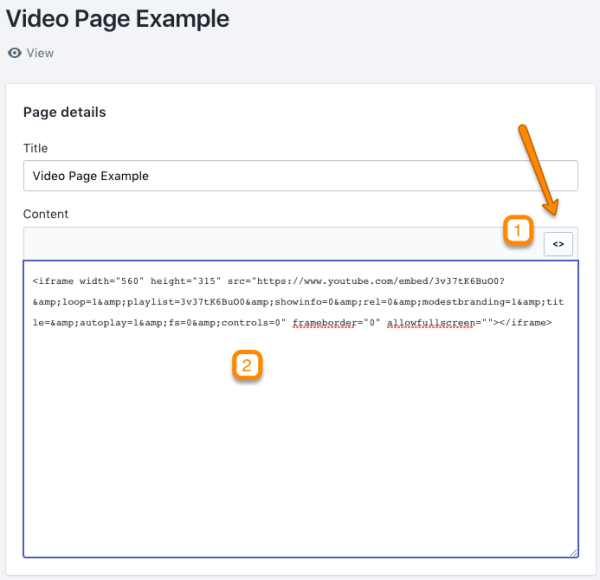 This customization allows you to add a full-width video on your homepage. 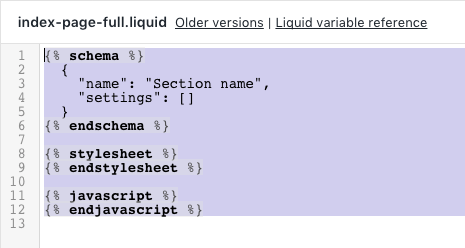 The technique uses the standard Rich Text section module in with the exception of making the content full-width. In this example we will use a standard YouTube embed code with minor modification to allow looping and autoplay. There are notes at the bottom if you'd like to use a Vimeo video. 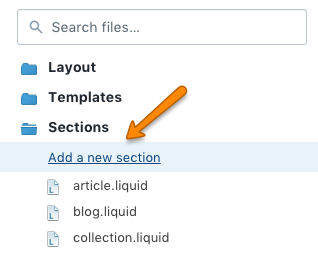 In the Sections folder, choose "Add a new section"
Add section - Under the video group, you'll see a new section called "Rich text Full-width", add that. 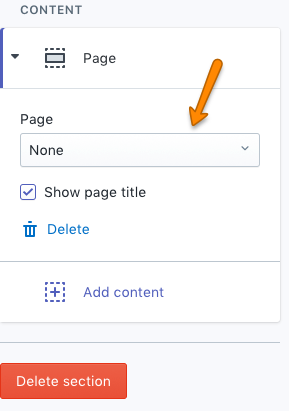 You can uncheck the "Show page title" if it's not needed. 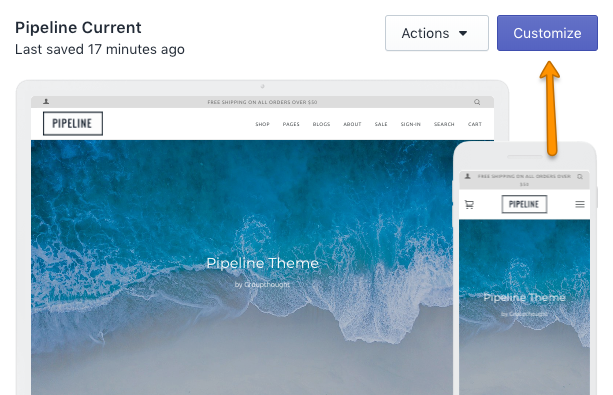 This will give you a full-width standard YouTube embed which is responsive to the size and width of the browser or device. "Due to this restriction, functions and parameters such as autoplay, playVideo(), loadVideoById() won't work in all mobile environments." 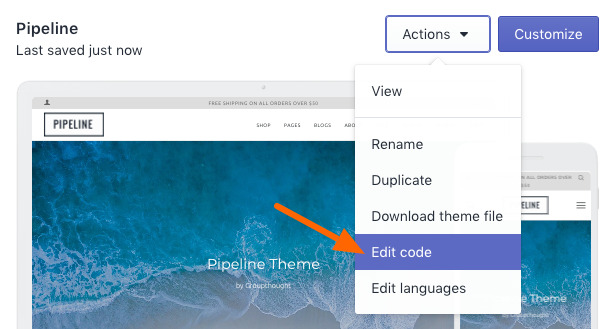 You'll follow the same steps with with the exception of the code used in the Page you create. 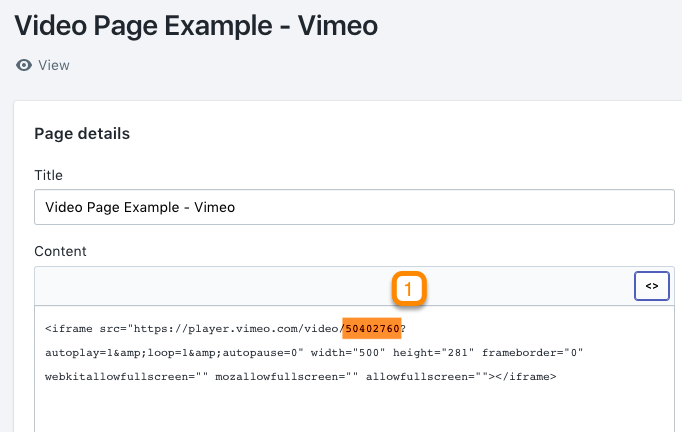 You only need to change the video ID in one place. Vimeo is actually much easier.